How much do you spend on your morning coffee? Maybe $2.00? For a whole day of energy in one tiny cup, that’s a pretty good deal. But what if we, here at Humans for Education, could tell you that there’s an even better way to spend $2.00? And it’s not caffeinated, it’s not going to be gone in five minutes, and it doesn’t just affect you, but many more around the globe! For $2.00 / month, you can give a child the tools to receive an education. 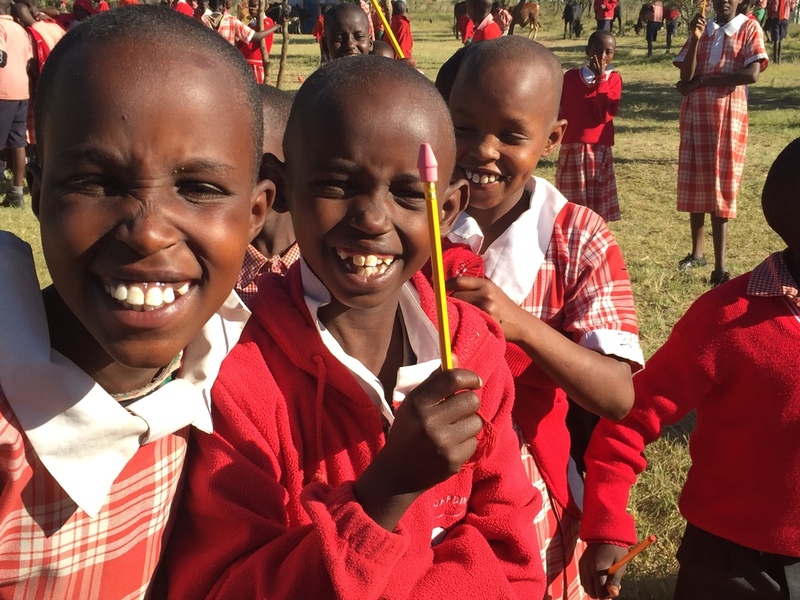 - a student in Kenya will be given school supplies for an entire year. This includes a school-year’s worth of pencils, pens, notebooks, hygiene products, and a lunchbox. For just $2.00 per month, you’re sacrificing one cup of your daily coffee, but you’re forever changing the life of a child. We realize that it doesn’t take a whole lot to make a big change. Simply giving up one small thing each month, will literally make a permanent difference in the lives of Kenyan kids. Fast food burgers, or twelve handwashing stations for a Kenyan school. Movie tickets, or twelve menstrual kits, which will last each student three years. A couple drinks on the weekend, or one cow, which will help financially support a school for its entire lifetime. One dinner out, or a student sponsorship, funding every aspect of their education for a whole year - including tuition, a uniform, shoes, socks, textbooks, and supplies. 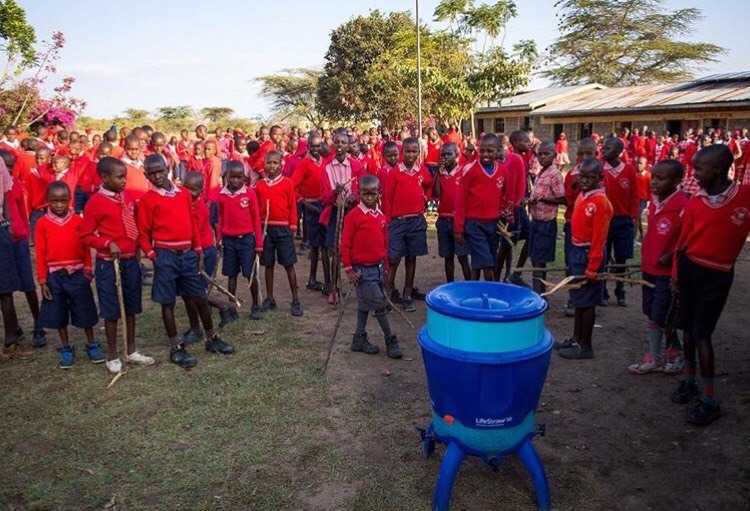 A nice bottle of wine, or a water filter, providing a school with clean water for sixty years. When you give a monthly donation to Humans for Education, you might be sacrificing a few luxuries, but you’re giving kids in Kenya access to a fundamental human right that all people should be guaranteed - a quality education. Click here to make a difference in the lives of children. 2017 Reasons to Thank You!